We are absolutely delighted and proud to end the year with one of our most incredible skaters – Crazylegs. Crazy has been with ARRG since the beginning – she has made ARRG, and roller derby in the UK, what it is today. Not only is she an incredible skater – having captained ARRG, her home team and Team Scotland on numerous occasions, but she is also a formidable force behind ARRG and we wouldn’t be where we are without her. She heads up our training committee, with particular focus on running the coaching side of things (and very frequently guest coaches for other teams), and she is also on many other committees, really helping drive the league in a positive, forward direction. Not only does she also work as a liaison for UKRDA, and was one of the team of organisers for the incredible UKROC that was held in October, but she also works with WFTDA and is so heavily involved with roller derby – not just for us but across the world. She is one of our most prized assets and we are thankful to have her as a fundamental part of Auld Reekie. Let’s all wish her the best of luck as she heads over to Dallas to captain Team Scotland in the 2014 Roller Derby World Cup! Your Derby story: I joined Auld Reekie in 2008 -’The Beginning’. I couldn’t skate and I was really too shy and awkward to speak to anyone for at least 2 months…then out of nowhere suddenly I’m having opinions, I’m on the Board of Directors…then I’m coaching, I’m captain of the Thistles, I’m organising the coaching committee, I’m captaining Team Scotland; seems like a supportive, accepting environment really does allow people to blossom; I feel like I blossomed but in a massively assertive way! Game wise, I think I’m lucky in that I just grew with the sport – I love the direction it’s taken, I love that as it grows and gets more physically demanding, I find myself always wanting to work harder to meet that challenge. I’m definitely going to be the strongest pensioner in the world one day. 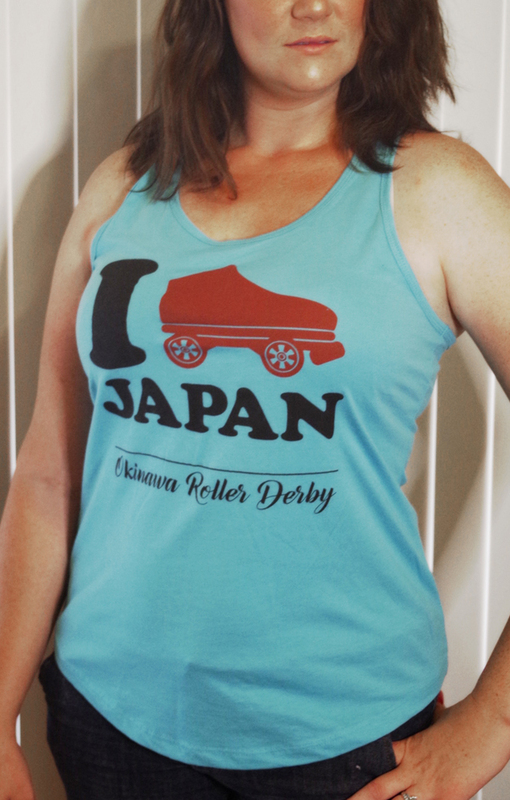 Worst Derby injury: I’m quite clumsy so I injure myself quite often in small yet stupid ways. Most recent was splitting my lip open on a plane getting Ciders skate bag out of the overhead locker. Best Derby advice: Team meetings should always take place in the pool or the sauna. ALWAYS. Any funny/embarrassing derby stories? I LOVE embarrassing moments; I think my fave ever fleeting embarrassing moment was in a sauna in Berlin with Skinner, Bint and DeeDee, but what happens on tour stays on tour! Derby Hero: DeeDee from our league is a super hero for realsies. Travelling and coaching with Cider (the person not the drink) is the most fun ever because she can think on the spot, make up drills on demand and she can read maps – but mostly because she has a wicked sense of humour; she makes me laugh like no one’s business and we always end up in the most ridiculous situations somehow. Skating wise, I love watching Luz Chaos from Arizona because it looks like she has tiny hidden trampolines on her wheels. What do you do outside of derby: I run my own business with two of my league mates and favourite people – Princess Die and Skinner’Alive which is the best thing ever; we’re opening Edinburgh’s first skate venue called ‘Skate House Edinburgh‘ (SHED for short) and we want everyone to come and skate and hang out in the SHED every day. We might even just move in and live in our skates and drink smoothies. I can’t stop smiling!